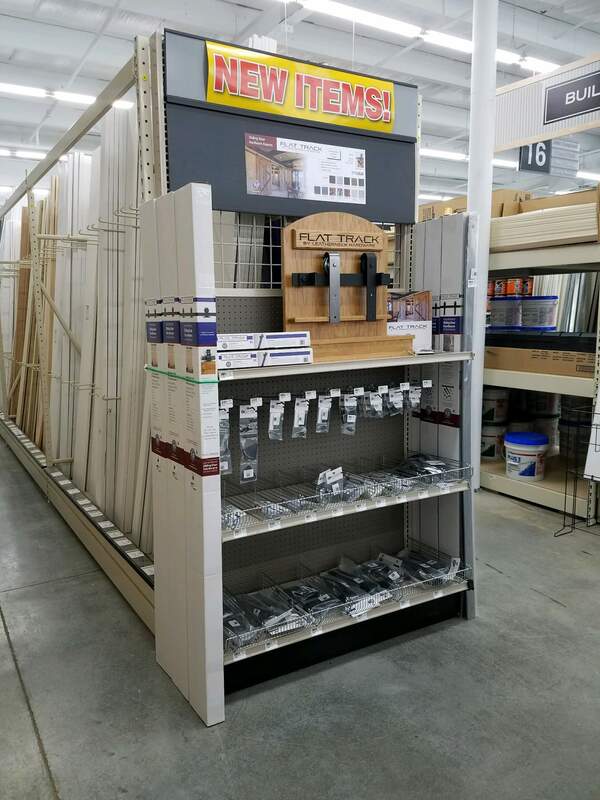 Our dealers are making it easy for customers to find everything they need to install sliding door hardware. 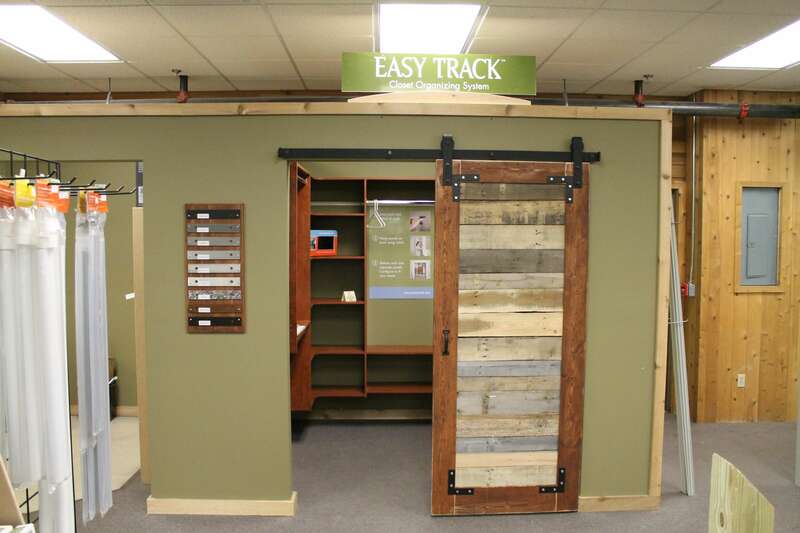 From endcaps to wall displays to full door installations, they are making the best use of their showroom space. 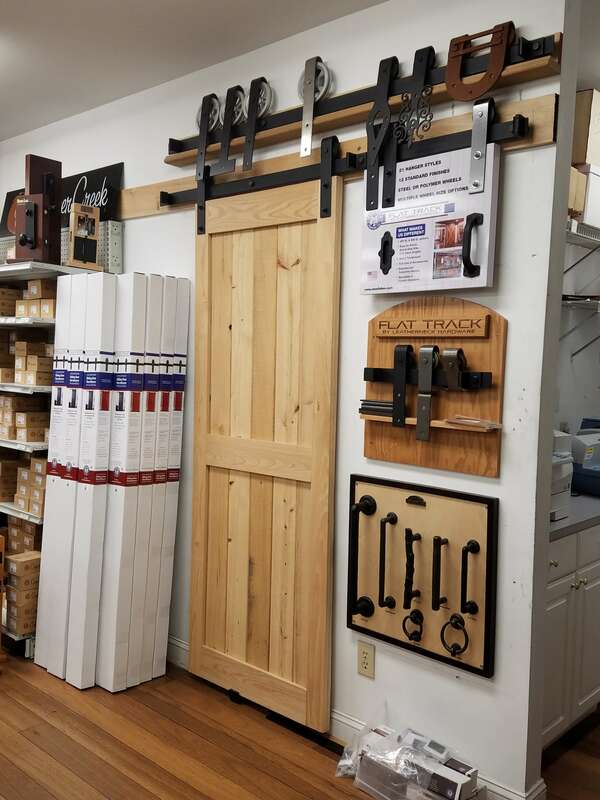 We offer complete packages (including all the literature you'll need) and deep discounts on sliding hardware kits used to set up your own Leatherneck Hardware display. Call or email us to get more information!